Matilda Woods (www.matildawoods.com) grew up in the small town of Southern Tablelands, Australia. She graduated from Monash University with a Masters of Social Work. Matilda splits her time between writing middle grade fiction and working as a youth social worker. 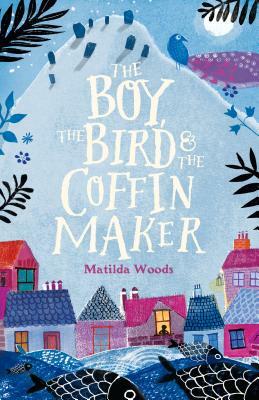 The Boy, the Bird, and the Coffin Maker is her debut novel. She currently lives in the same small town where she grew up, with her four chickens, three dogs, two cats and one bird. Follow her on Twitter @MatildaWrites.